Modi Wins 'First-Ever' Philip Kotler Presidential Award – But What Is it? Top BJP leaders praised the PM for winning a prize with no disclosed jury or process – from a marketing group whose organisers ducked questions, calling it "a very confidential award”. New Delhi: Prime Minister Narendra Modi on Monday was awarded the “first ever” Philip Kotler Presidential Award by the World Marketing Summit India, whose event here in December was co-sponsored by a public sector company, GAIL India, and partnered by Baba Ramdev’s Patanjali group, Republic TV (co-owned by BJP MP Rajeev Chandrashekhar), and a number of other companies. The WMS has previously only given awards to recognise achievements in advertising and marketing. The awards are named after a celebrated marketing and management guru, who is also the founder of the World Marketing Summit (WMS) Group. There is no mention of the brand-new Kotler Presidential Award on the websites of either WMS18 – the Delhi ‘summit’ – or its parent body, the WMS Group, or anywhere else prior to Indian news articles published today. The government’s press release makes no mention of jury members, nor the exact organisation behind the new award. Senior leaders of the BJP – including Union ministers Piyush Goyal and Smriti Irani, chief minister of Manipur N. Biren Singh, and former chief ministers Raman Singh and Vasundhara Raje – were swift to congratulate the prime minister over social media for winning the newly instituted award. In a series of tweets, Goyal listed out six “prestigious accolades” Modi has accumulated from the international community since becoming prime minister. While the other five honours were bestowed by individual countries (Saudi Arabia, Palestine, South Korea and Afghanistan) and the UN, little information has been shared about the provenance of the latest award, or the organisation presenting it. According to the website for the December event, the World Marketing Summit Group was founded by Philip Kotler in 2011. The WMS Group signed an agreement with Kotler Impact (its own marketing and sales partner) and Suslence Research International Institute Pvt Ltd, an Aligarh-based company established in 2017, to hold WMS in India for three years. In 2018, the website adds, Kotler also gave permission to use his name for awards to an organising committee, comprising Kotler Impact and the Department of Management Studies at IIT (ISM) Dhanbad. 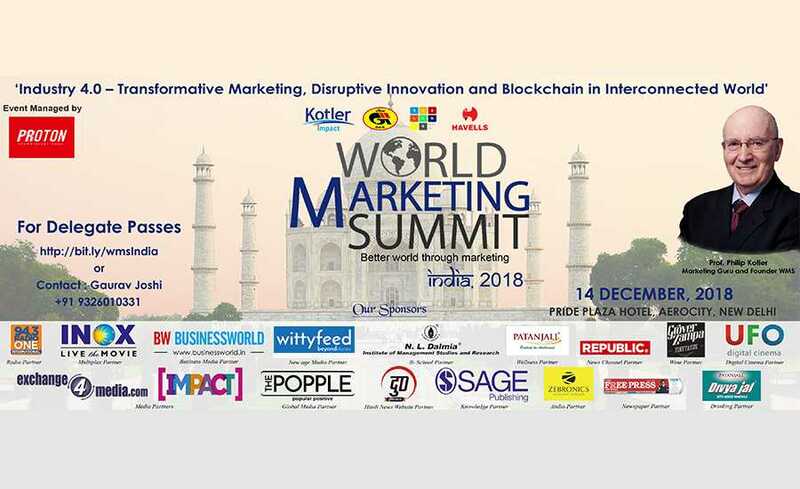 The resulting event was the World Marketing Summit India, 2018, held on December 14, 2018 at the Pride Plaza Hotel in New Delhi. The keynote speech was given by Amitabh Kant, CEO of the Central government think-tank, NITI Aayog. Advertisement for the World Marketing Summit 2018 listing its sponsors and partners. The Kotler awards for marketing excellence were given following a nomination process, which required applicants to pay fees as high as Rs 1 lakh. Curiously, many of the event ‘partners’ – such as WittyFeed, a digital content farm – were also winners of the award presented at the same forum. 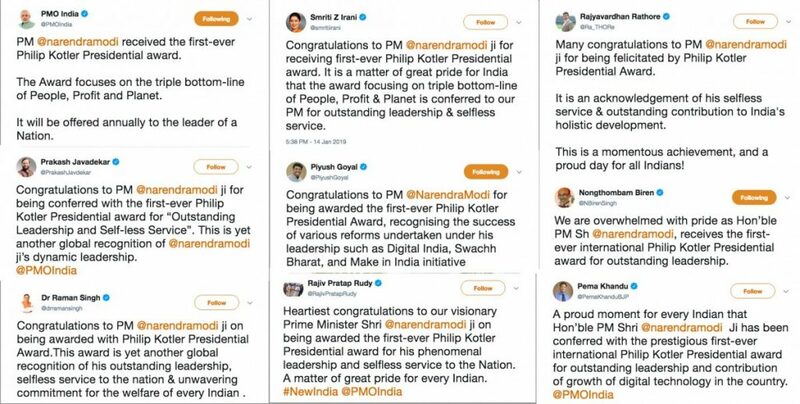 Neither Philip Kotler or Professor Jagdish Seth, who presented the award to Modi at 7 Lok Kalyan Marg, have tweeted or shared information on their websites about participating in the jury. 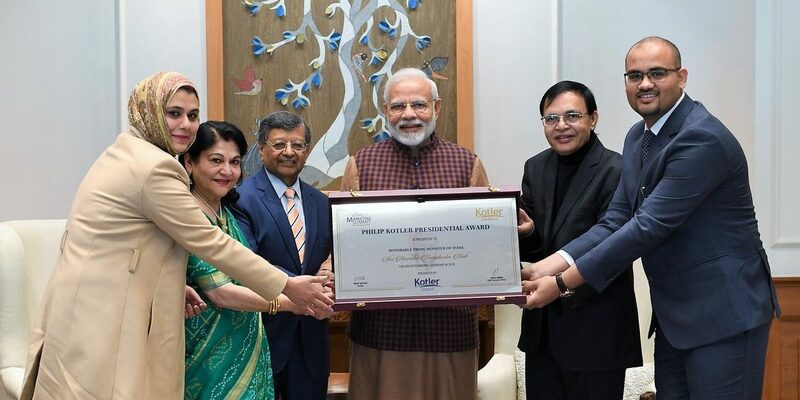 However, the certificate presented to Modi bears Kotler’s signature, presumably as part of the 2018 agreement to use his name for awards. According to Dr Pramod Pathak, IIT (ISM) Dhanbad – named on the WMS website as a supervisor of the award committee – the Kotler Marketing Excellence Awards are decided and presented by a separate process from the Kotler presidential award given to Modi. 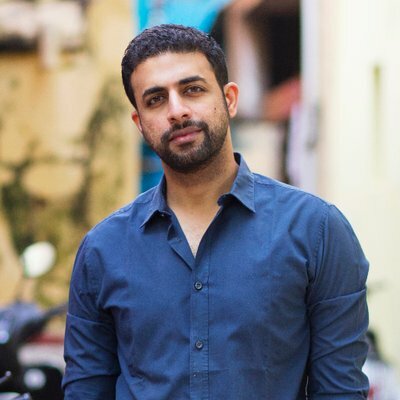 Speaking to The Wire, he said he had nothing to do with the award for Modi, and added that Tauseef Zia Siddiqui was the point person for it. 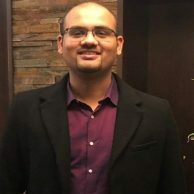 Siddiqui is founder of Suslence Research International Institute Pvt Ltd, and described himself as a representative of Philip Kotler based in Bahrain and Saudi Arabia. He was on the award committee for WMS18’s Marketing Excellence Awards. But declined to share any details about the judging process behind the Presidential Award bestowed on Modi. “It’s a very confidential award,” he told The Wire.